Home / Cremation / The Cost of Pet Cremation: How Much is Too Much? It’s often that our pets, whether they be dogs or cats, lizards or horses – or even the adorable snake – are more than just pets. Often pets become part of the family. They hold special memories, and were right there beside you, through some tough times and some very beautiful moments. Memorializing this passage of your pet and remembering them can be difficult and it pays to know what you’re getting into ahead of time, saving you from spending more than you intended. The cost of pet cremation is less than you might think. We priced the services in our area, and prices varied and were broken down by weight. An animal that weighs less than 50 lbs priced somewhere between $60-$110 and an animal that weighs more than 50 lbs cost between $145-$260 for cremation services. 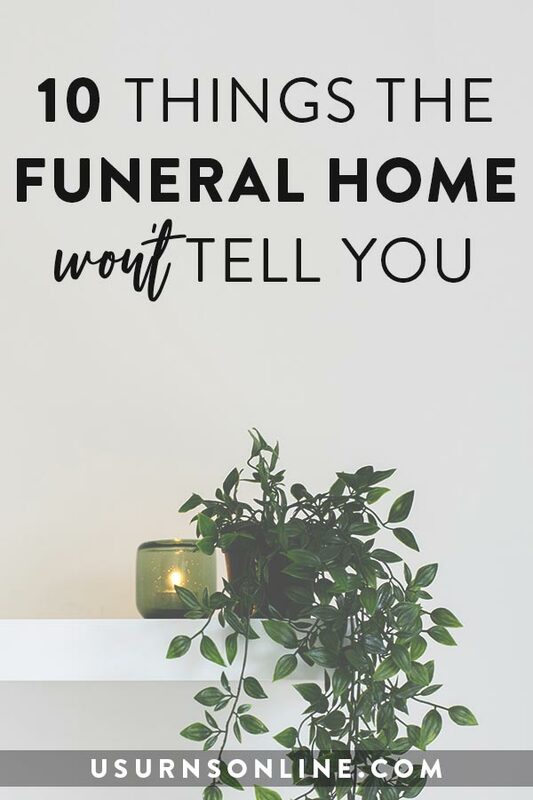 Some of the providers charged for the temporary urns in addition to the cost of pet cremation, or for other minor services such as transferring the cremains, so keep that in mind, though other providers included these services in the cost of pet cremation. All the of the pet cremation providers we talked to offered a low cost communal pet cremation service which, on average, was priced at $50 less than the private or individual cost of pet cremation. 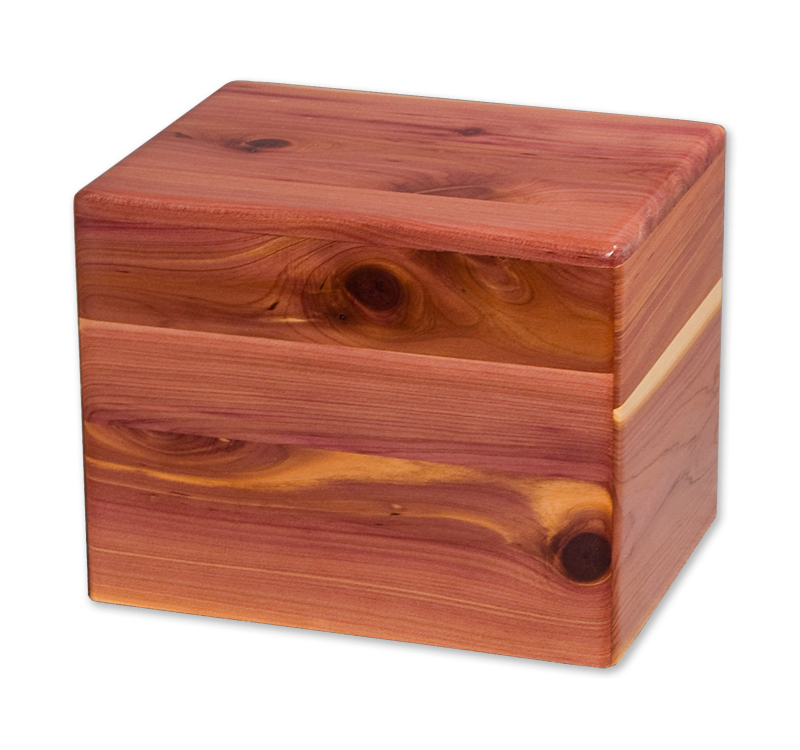 This low-cost pet cremation option has the pet’s ashes disposed in a communal cremation and burial process. For low-cost disposition, you can bury (in your yard) or scatter a pet’s remains just about anywhere. Scattering on public lands, on a lake, or in the ocean is permissible. When scattering on public property such as a state park or national forest, remember to be discrete and conscientious of others nearby. If there is any doubt about the location you choose for scattering, contact local authorities to ensure permission. Here are a few additional costs to be considered, and ways to save on the cost of pet cremation and burial. Some pet crematoriums offer pickup services, in which they will come to your home to take away the body for cremation. 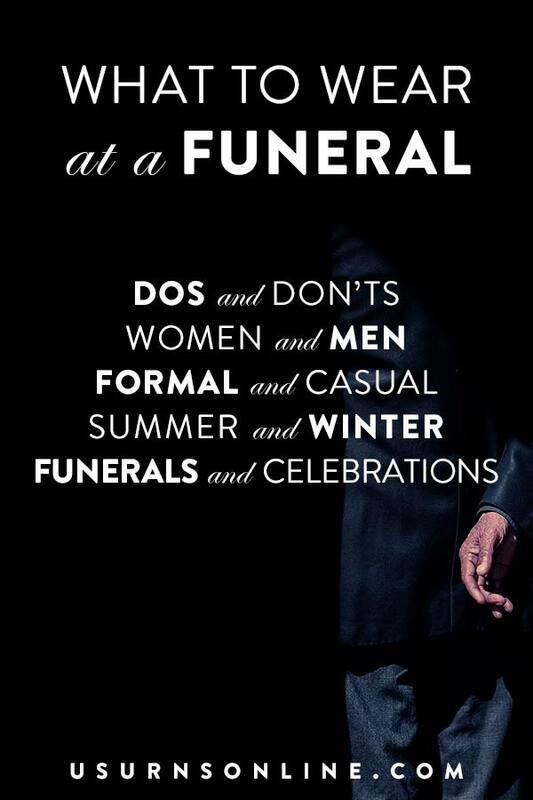 One mortuary we priced for this service was $95 during weeksdays for an up to 25 mile radius, with higher pricing on nights and weekends ($175) and over 25 miles (additional $100). Your choice: If you want to save on the cremation costs, transferring your pet to the crematorium can save you some cash. But if you’re uncomfortable handling the deceased pet, a pickup service may be worth the cost. 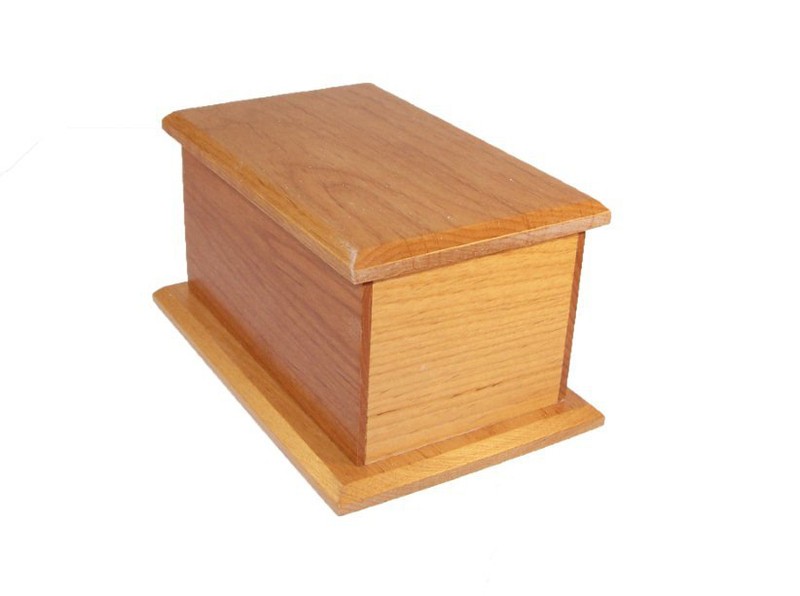 You can provide your own pet urn for the cremated remains, you don’t have to purchase directly from the cremation providers. 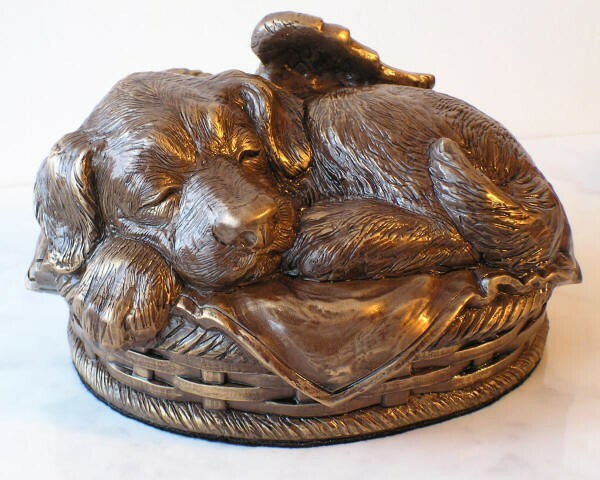 There is a great selection of pet cremation urns to be found here, some of which we will highlight at the end of this post. 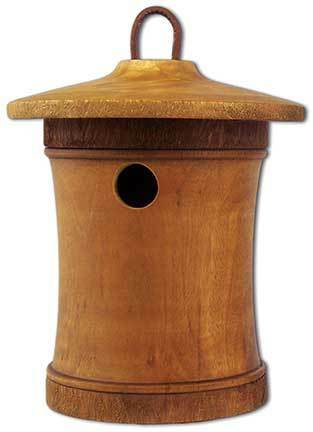 When shopping for an urn for your pet, our retail site Urns Northwest has a large variety of urns that range in price from $29 for a small crafted alder box to a larger beautifully photo engraved wooden urn for $289. 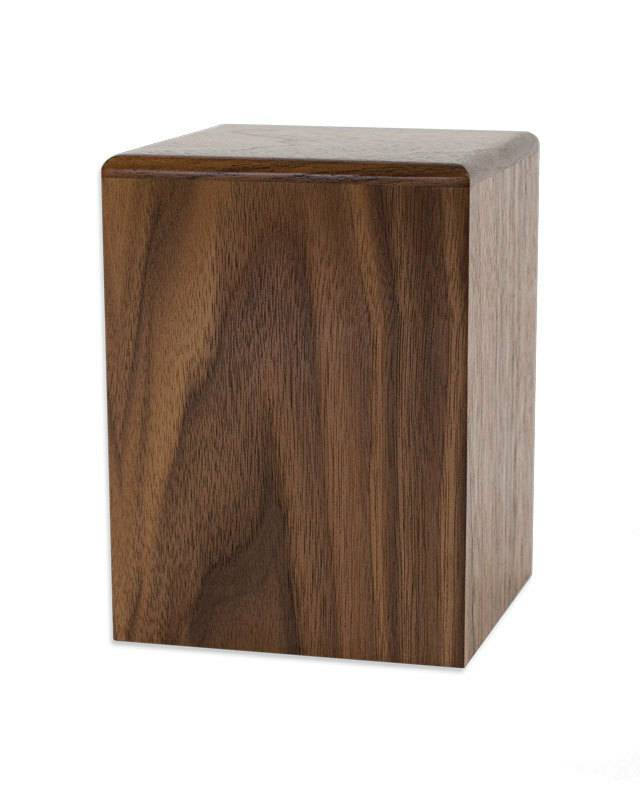 We even have urns for horses! Tip: When it comes to urn size. its a rule of thumb that one pound equals one cubic inch. So a pet that weighs 80 lbs will need an urn that holds at least 80 cubic inches. Some pet cemeteries and crematoriums offer packages which include a burial plots. The local pet cemeteries we contacted ran burial plots between $780 and $630 for the actual plot, depending on the size of the animal. This doesn’t include the cost of the marker, which is an additional $708 for a simple 20″x10″x4″ burial marker personalized and installed. Tip: Markers can also be purchased online at a more affordable price. 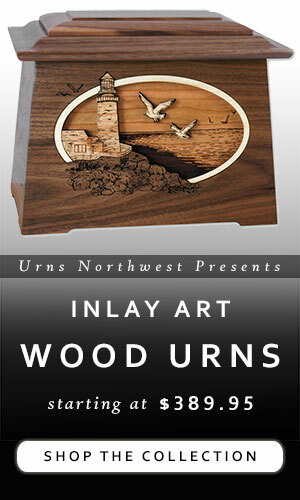 Our burial markers start at $419 and include personalization. If you live in a more populated area you might have the option for laying the ashes to rest in a niche or mausoleum, the ones in our area ran on average around $1200 for a small niche plus $800 for “opening and closing” fees. Tip: Always make sure to ask about additional fees for various services. 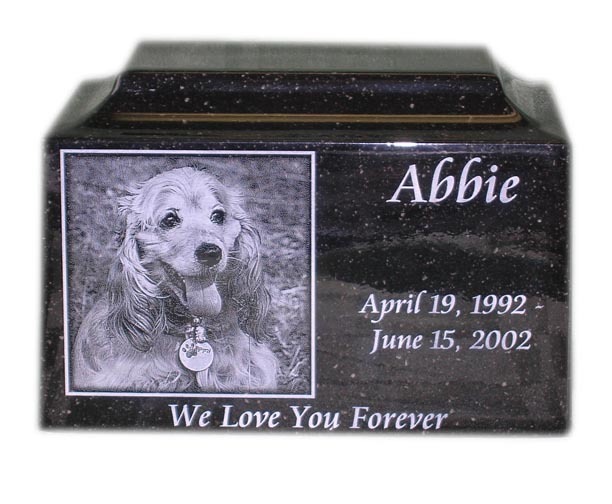 If you are going to bury your pet in the backyard you may think about adding a memorial marker. It can be a simple granite plaque like this one, or a larger garden stone like this here. If you’re leaning to a more traditional upright memorial marker, prices start at around $1000. 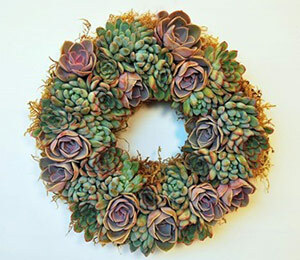 Tip: To keep costs down, try looking into creating your own memorial. When cremating a beloved pet, you want to be smart about shopping around so that you don’t get ripped off. We hope our pricing research listed above has given you some guidance on the cost of pet cremation. On the other hand, a high-quality memorial tribute to a worthy animal truly is priceless. He saved the lives of 40 people. He was killed by the 41st. The story goes that he collapsed from exhaustion on the 41st person he dragged to safety. 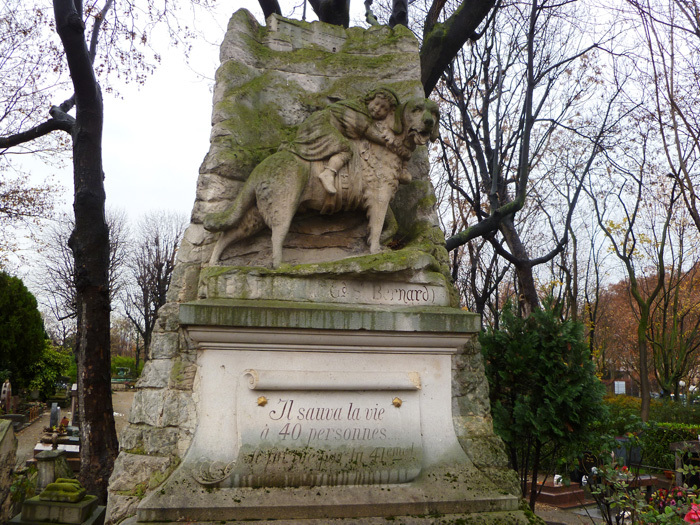 More info for about this cemetery, which also contains the grave of the famous dog Rin Tin Tin who acted in dozens of films, is available here at the Cool Stuff in Paris blog. How much is too much? Only you can say. 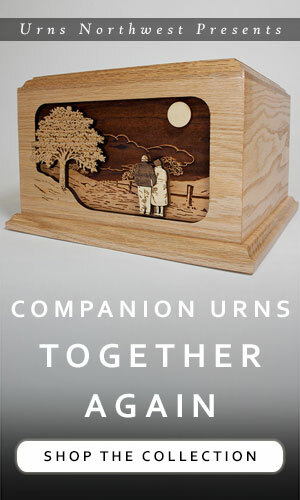 Browse all of our pet cremation urns. My parent’s dog just passed away and they are trying to decide what to do. I think cremation would be a good option. A decorative bust would be a nice memorial since the pet was such a big part of their lives. 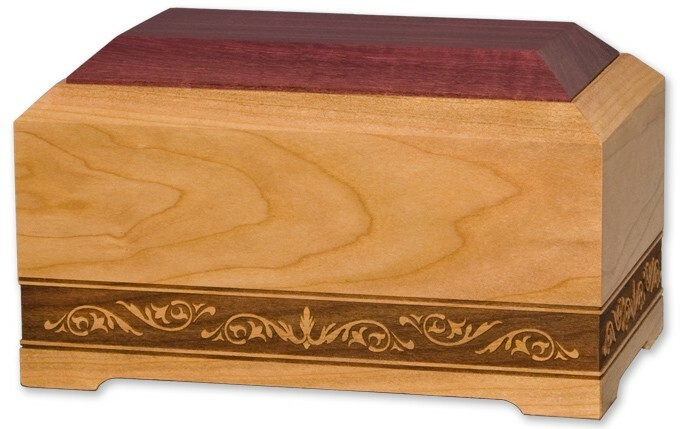 Maybe we will have to keep the ashes in a simple urn while we have something more permanent made. I just had to put my dog down. I love her so much. She was a huge part of our family. It would be nice to get a puppy bust to put the ashes in. I think it would really help keep her memory in our home.